Brooke is an attorney focusing on civil litigation and employment matters. She has been named a Super Lawyers “Rising Star” several times. Brooke is known for her thorough research skills and her ability to think with a defensive mind. Brooke continued to develop her skills in employment and appellate law while at De Novo Review this last year. 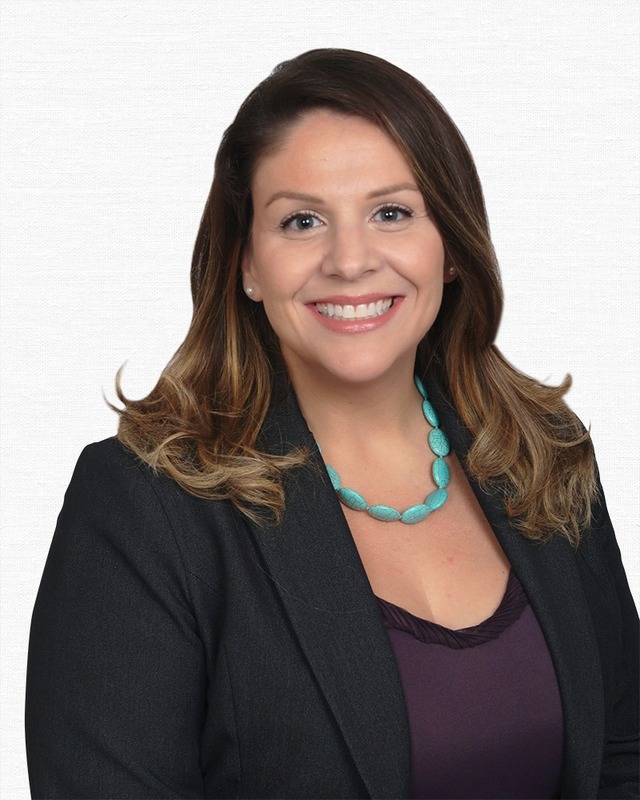 We are happy to announce that she recently took a permanent, full-time position at a well-known law firm in Florida handling employment law matters. We will continue to track her success and are very proud to have had her be part of the De Novo Review team.